Michigan’s hard hitting race for Attorney General is moving into its final month. TV ads have been running for weeks taking shots at both Democrat Dana Nessel and Republican Tom Leonard. Michigan’s Speaker of the House has his eye on a new government position for 2019. Tom Leonard, R-DeWitt, announced Thursday he is running for state Attorney General. Leonard is in his third term as a State Representative. Detroit Mayor Mike Duggan and Speaker of the House Tom Leonard of DeWitt don’t appear to have much in common. My guess is that their ballots totally cancel each other out in every election. 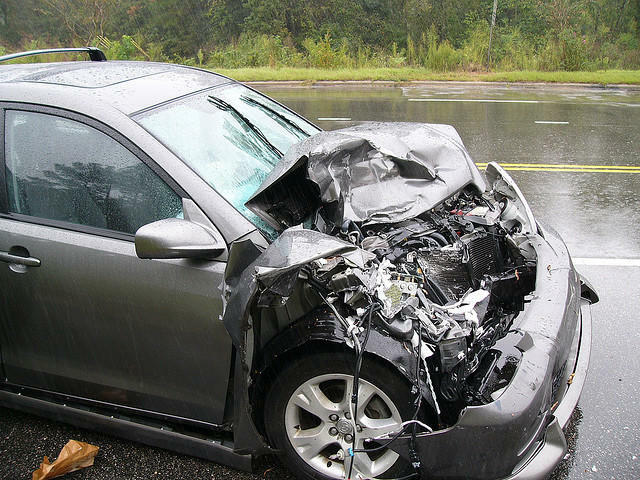 But they are together today on something: a plan to drastically cut auto insurance rates statewide, something especially relevant in Detroit. Stateside's conversation with House Speaker Tom Leonard, R-DeWitt. 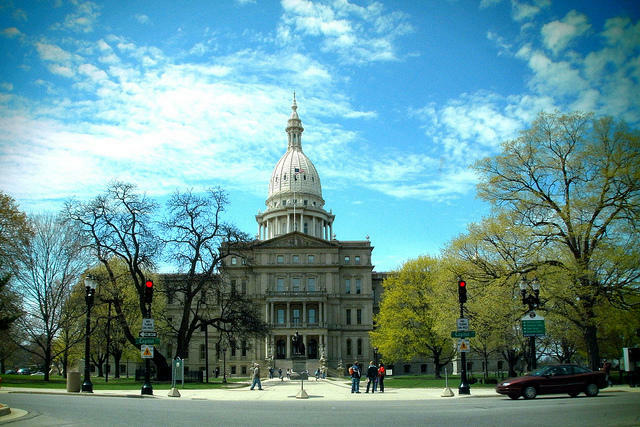 Michigan lawmakers returned to Lansing last week to launch the fall session. 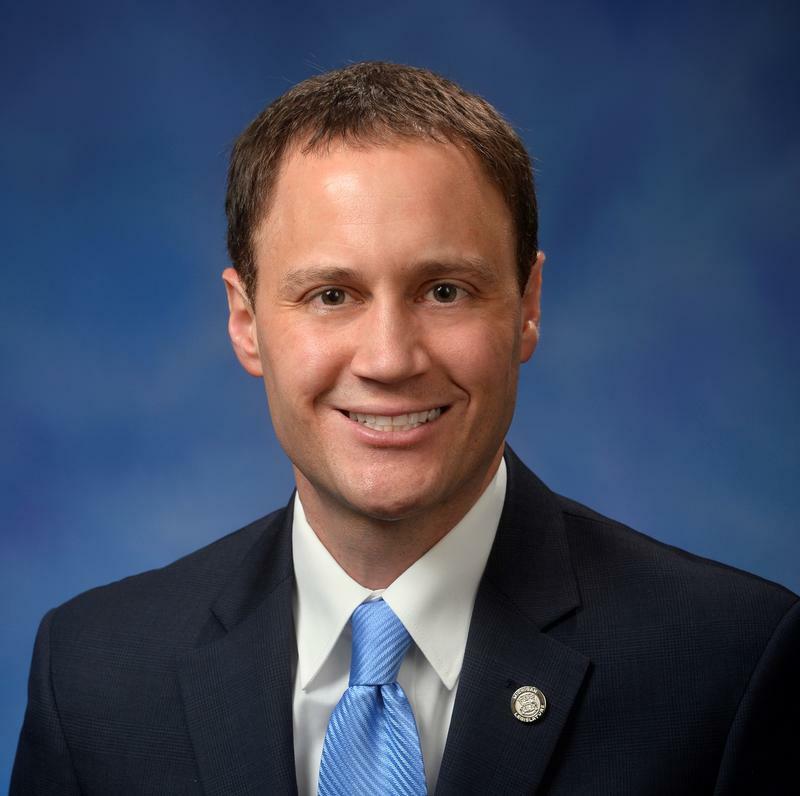 State House Speaker Tom Leonard, R-DeWitt, joined Stateside today to break down the legislative priorities this session for Michigan’s House of Representatives. Governor Rick Snyder was overseas last week as his top legislative priority tanked in the state House. And now he has to pick up the pieces. 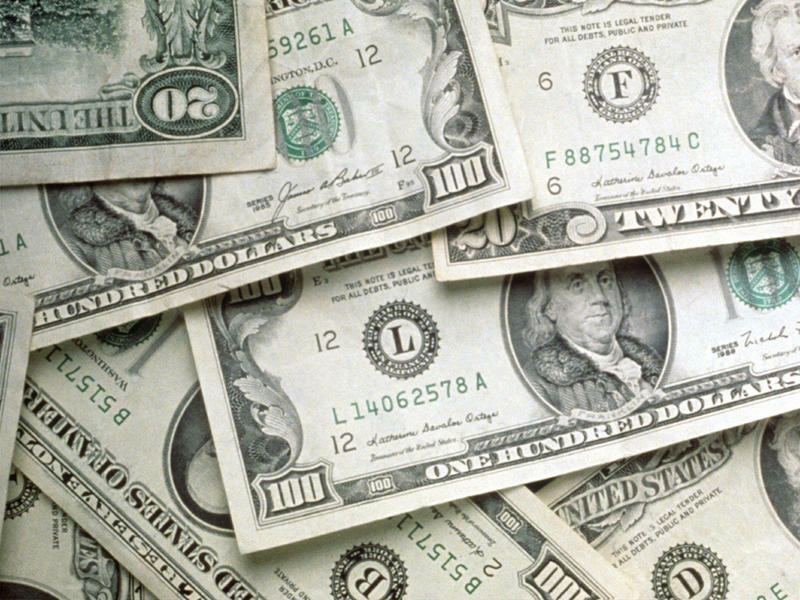 Some businesses are set to get millions of dollars in tax incentives – if Governor Snyder signs a package of bills. Around the time those bills were going through the legislature, business groups were giving big political action committee donations to some key lawmakers. There’s a face off between Governor Rick Snyder and Republican leaders over an issue that’s not even at the top of anyone’s to-do list. The state Legislature is working away on the state budget and Republicans have been cutting Snyder’s budget proposal. They’re squirreling away money but they haven’t decided what to do with it yet. Will House GOP leader seek harmony or revenge following tax vote debacle? State House Speaker Tom Leonard (R-DeWitt) is figuring out his next move after his income tax rollback tanked in the House last week. It was an embarrassing defeat largely the result of putting the bill up before the Speaker knew the votes were there. And he ran into a hard-dozen fellow Republicans who, along with all but one of the Democrats, torpedoed what was supposed to be a marquee moment in the early days of this session. The new Michigan legislature was in session this week, and there has been no shortage of topics to discuss. 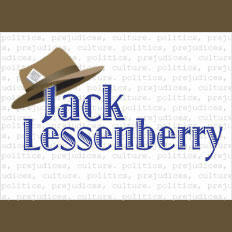 To help sort through it all in Stateside's weekly political roundup is Ken Sikkema, senior policy fellow at Public Sector Consultants and a former Republican legislative leader; and Vicki Barnett, a former Democratic legislator. 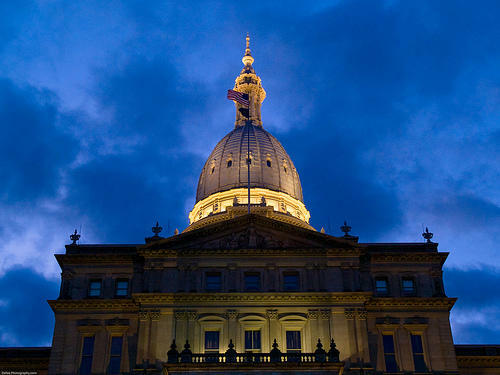 Calls for an elimination of Michigan's income tax flouts calls for "common sense"
For a while yesterday, it looked as if we might have some hope of better things from Lansing. New Speaker of the House Tom Leonard, R-DeWitt, seems to be a genuinely well-liked man, who has talked about reaching across party lines. 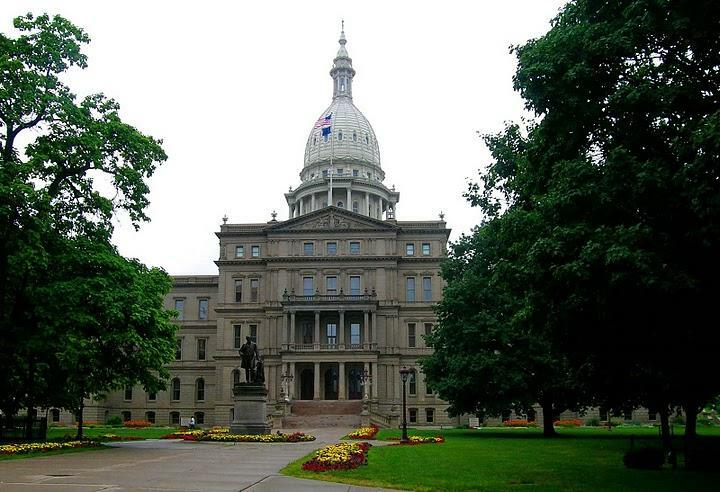 It's a new year and a fresh start for the Michigan Legislature with a new session kicking off today. In the State House, there are 43 new members and a brand-new speaker: DeWitt Republican Representative Tom Leonard. Leonard joined Stateside to talk about his path to House Speaker. Starting out as a college kid wanting to be the next Jerry Maguire to law school and later a prosecutor and a politician. He talked about his new role as House speaker, and what his priorities are for the Legislature in 2017. He would like to see the teacher pension system fixed and he plans to be a champion for mental health reform (especially among prisoners).